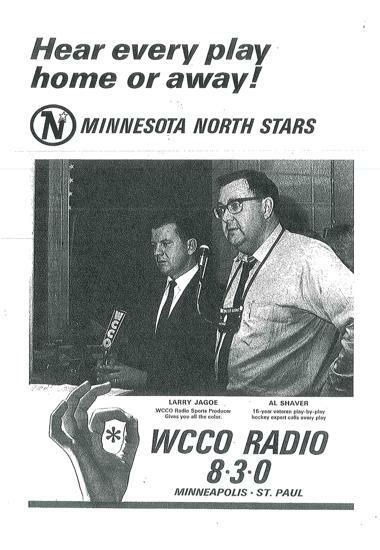 In 48 years he has broadcast everything from baseball to football to curling to golf, but for listeners in Minnesota, the “Voice of Hockey” is Al Shaver. 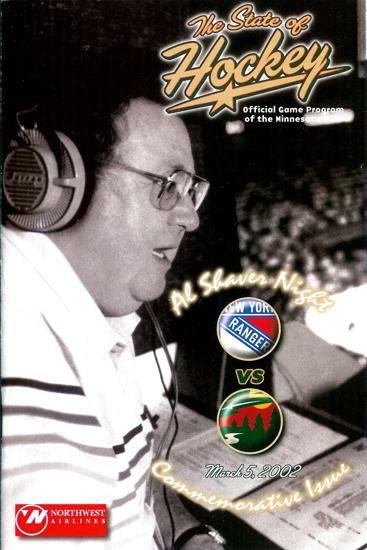 Al Shaver, was the legendary radio voice of the Minnesota North Stars for 26 years. 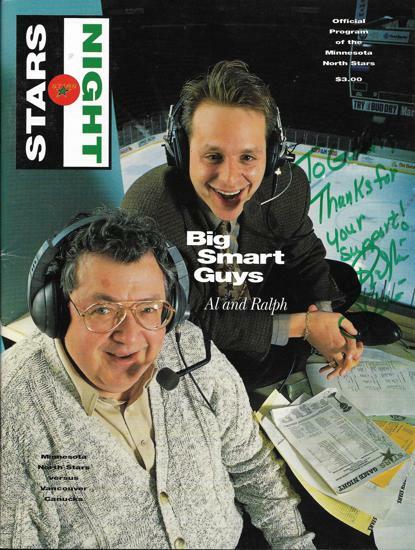 Al, was the radio broadcast partner for a handful of years with Ralph Strangis. 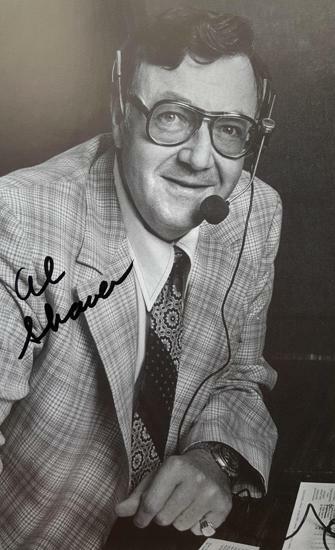 Al Shaver graduated from the Lorne Greene Academy of Radio and television arts in Toronto in 1948, and worked briefly as a morning show host and baseball play-by-play announcer at CJOY Guelph, Ontario, before moving to CJCJ Calgary, and later to CHAT Medicine Hat, Alberta. 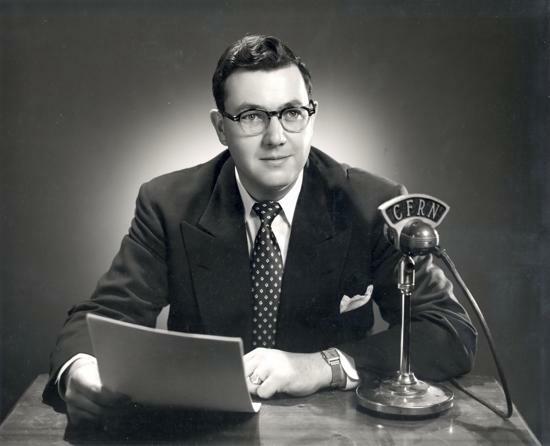 In 1952 he joined CFRN Edmonton, where he did play-by-play for the Edmonton Eskimos of the Canadian Football League, and called five Grey Cup Championship games broadcast nationally on the Canadian Broadcasting Corporation. 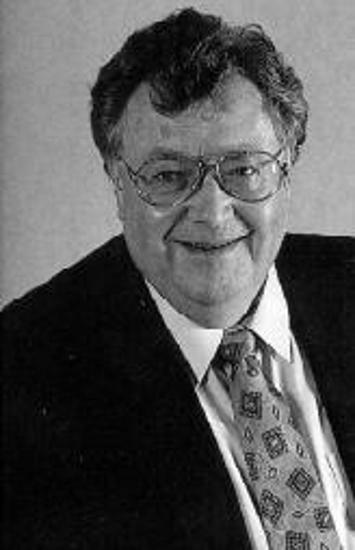 In the 1960s he worked in Montreal at CKGM Radio and CFCF TV and then at CKEY Toronto. 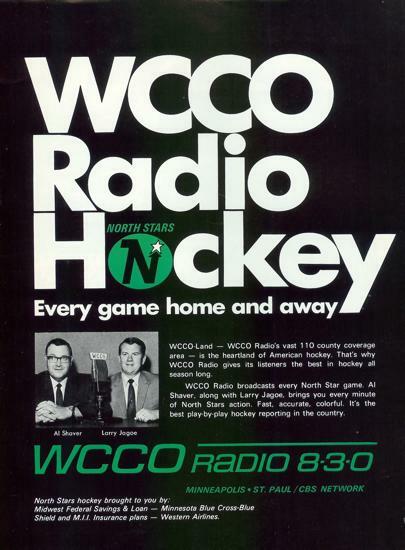 He came to Minneapolis/Saint Paul as the voice of Minnesota North Stars Hockey when the team began play in 1967, broadcasting on WCCO until 1978, and on KSTP until the team moved to Dallas in 1993. 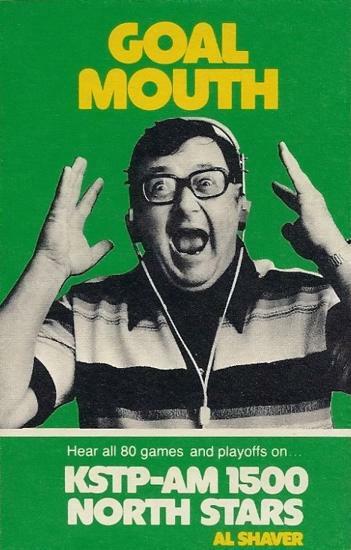 He then broadcast Minnesota Gophers college hockey until his retirement in 1996. A ten-time Minnesota Sportscaster of the Year, he is also a member of the Hockey Hall of Fame in Toronto. 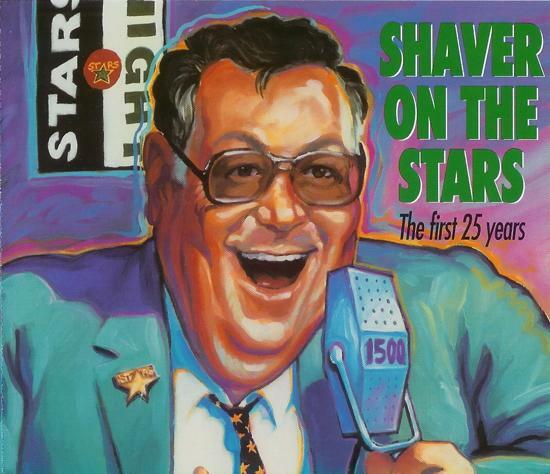 Shaver was inducted into the Pavek Musuem of public broadcasting as a 2003 inductee. 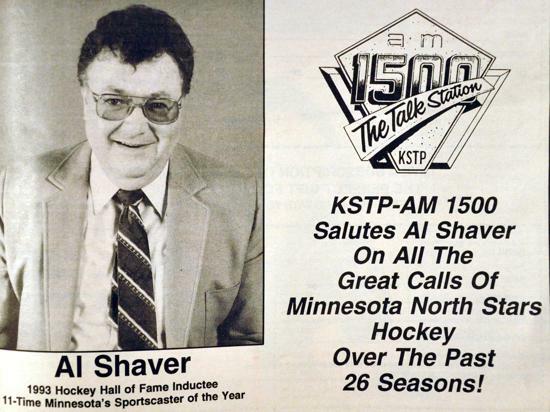 Shaver was also given the Foster Hewitt Memorial Award. 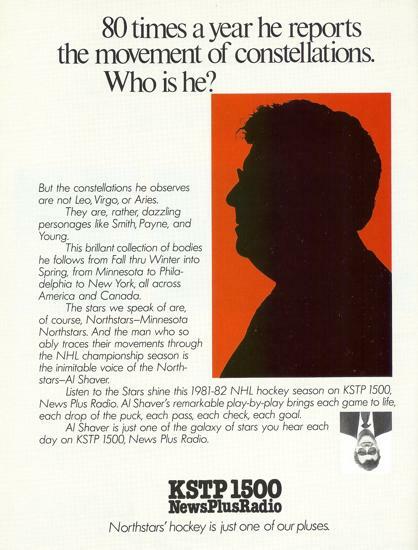 This award is named after Foster Hewitt and presented by the Hockey Hall of Fame to members of the radio and television industry who make outstanding contributions to their profession and the game of hockey during their broadcasting career. 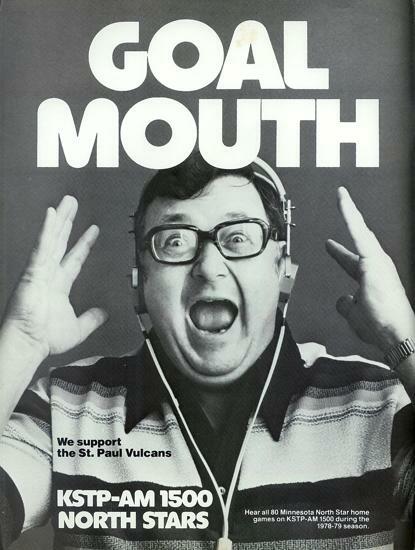 "It's Ludwig, giving it to Dahlen ... 4,3,2,1 ... and it's all over. The Stars lose it here, 5-3, and now it's pack-'em up time and on to Dallas. We wish them good luck. 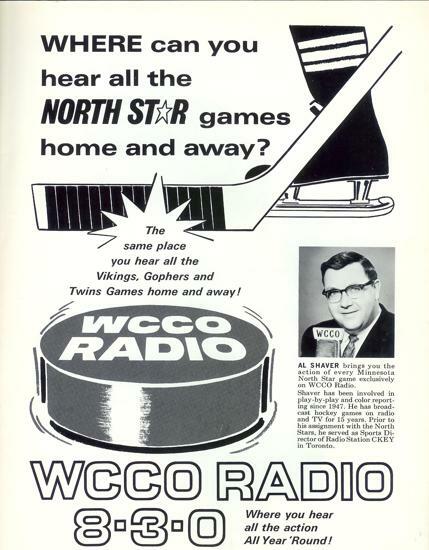 And to all the North Stars over the past 26 years, we say thank you, all of you, for so much fine entertainment. "It's been a pleasure knowing you, Minnesota's loss is definitely a gain for Dallas - and a big one. 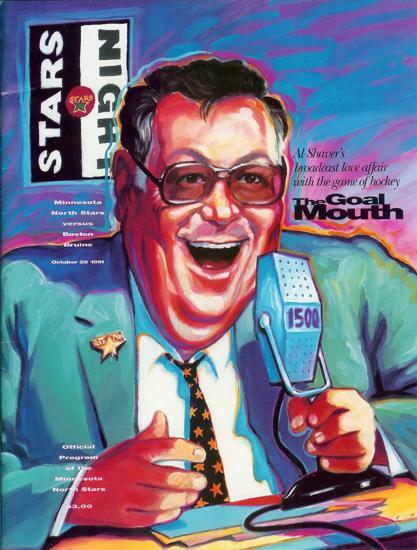 We thank you, though, from the bottoms of our hearts, for all the wonderful nights at Met Center, when you've given us so much entertainment and you've been such a credit to the community in which you played. 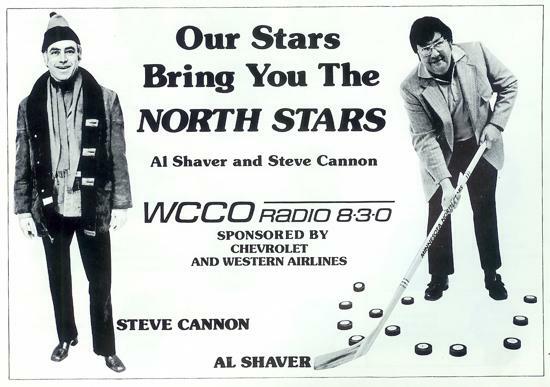 We will still remember you as the Minnesota North Stars......"Good night, everybody. And goodbye." 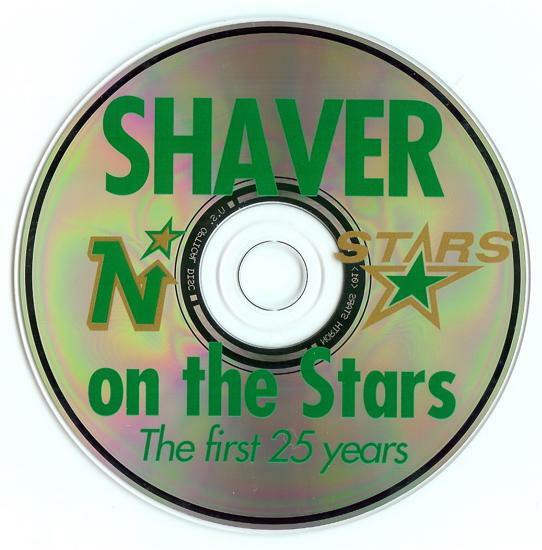 Al Shaver: "He Shoots, He Scores"